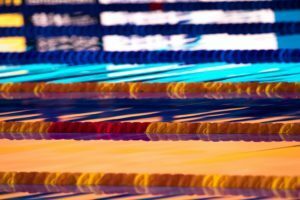 Tomorrow the 2017 NCSA Championships begin, with many of the United States’ top junior swimmers competing in Indianapolis. The meet will run from August 1st to August 5th in what will be a preview of sorts for the World Junior Championships, which will also be held in Indy, just at the end of August. For now, the only available live results are on Meet Mobile, but we can update that if a live results link is posted on meet central. Brooke Forde of the Lakeside Swim Team is perhaps the biggest name on the psych sheets. She’s headed to Stanford in the fall, but not before racing in Indy this week and then at the World University Games in Taipei. Top juniors Cody Bybee, Taylor Pike and Bryce Mefford hold multiple top seeds, and we’ll also get to see some racing from Amalie Fackenthal, who is the top seed in the sprint freestyles, and Jack Dolan, a rising sprint freestyler out of Missouri. After a quick glance at the psych sheets, keep a look out for Claire Tuggle, who this year has been smashing 11-12 NAG records. 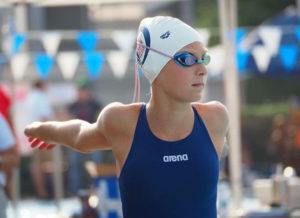 She’s 13 now, and she’s entered in the 50, 100, 200, 400, 800 free as well as the 200 and 400 IM. Tuggle is the third seed in the 200 free with a 2:02.21. When will USA juniors psych sheets be posted? Correction. US junior nationals next week in East Meadow. BOBO I totally agree with you the USA Swimming championship calendar has become way over crowded. It’s also taking some of the lustre away from certain meets when there so many different ones. There is also Y Nationals this week along with several Furures meets. Also there are senior zone championships and age groups zone championships coming up in the next two weeks too. It’s diluting the fields too much. I think there’s just too many swimmers these days. They can’t all go to one or even two meets. NCSAs, Juniors, YMCAs, US Open, and Futures are all needed. USA Swimming stuck in an old school model. Now almost 3x as many swimmers (thank you MP), new thinking is needed to serve a much larger number of swimmers. More swimmers = more swim meets. Or would you prefer the same swim meets with 3x the swimmers? The one problem that I see is lack of warm up space at some big meets. 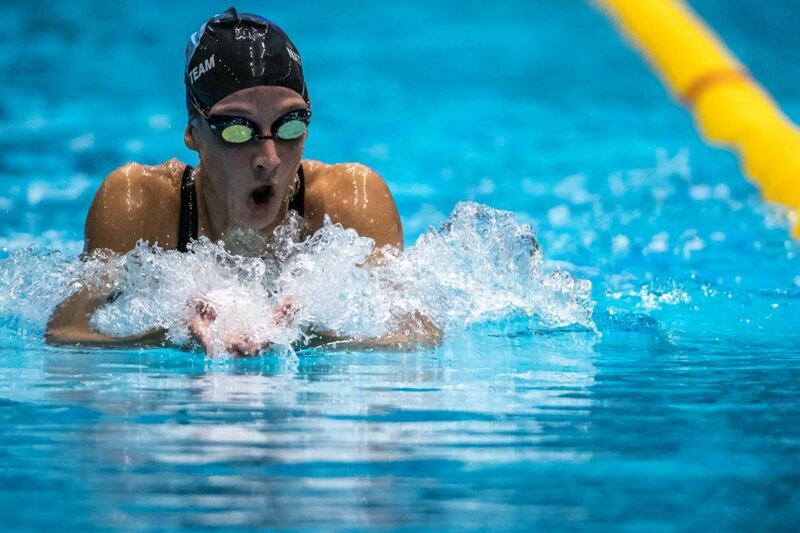 It has to be stressful for sites like swimswam to keep up with most of these summer championship meets taking place over one or two weekends, especially after coming off the slew of articles that had to be whipped up for Worlds. You have US Open, USA Juniors, NCSA Juniors, YMCA Nationals, Futures (4 meets just for that! ), and a slew of age group and senior Zones! Seems like a lot of writing and little time! Not that I’m complaining, the articles are good to read and I like keeping up with meets, whether it be something on a smaller scale like Zones or Futures or bigger meets like US Open. A cross-country plane trip is easily $500 per person. Not easy for many families to fit in. 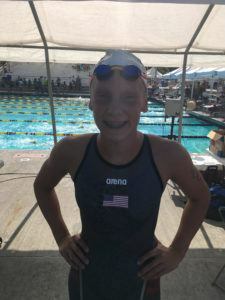 Grace Sheble is top seed in the 400 IM with a time from last year when she was 13.